I have been CTMH consultant for almost 2 years and loving it. As a consultant beside can get the new products before the release time, I also can get them in special price PLUS direct discount, too! So, if you ask, Do I earn money as a consultant? YES! I am so blessed to be able working from home, I can still spend time with my family, and also having fun crafting. And most of all, CTMH cares for their consultants and constumers. You can find more details on the Close To My Heart Tab Menu. Are thinking about joining Close To My Heart? March is the month to do it! New Consultants who enroll will receive a FREE shoulder tote (a retail value of over $26 USD / $29 CAD) in their New Consultant Kit. Our New Consultant Kit is just $99 USD / $109 CAD and includes nearly triple the retail value in products and supplies. Including your FREE shoulder tote, that is a savings of over $290 USD / $320 CAD! You can pick the best fit consultant kit for you either Scrapbooker kit or Cardmaker kit, to check out the list of products you will get on your choice of kit and join my team please click on THIS LINK. I can’t wait to have you in my team 🙂 So excited! Are you still thinking about joining Close To My Heart? You still have until the end of the month to join my team! This is the most amazing opportunity to do your favorite hobby and provide for your family from home. I would love to share an amazing moment for you to join this amazing team of Close To My Heart. They are one of an amazing crafting companies out there where you can grow learning in your hobby, share and inspire others, and the most important thing is that you can work from home. I have been CTMH consultant for over 2 years and I am loving every moment of it. I got to have crafting time with my daughters and friends, teaching them, learning together and inspiring each other. My team is a group of amazing crafting ladies who supporting and encouraging each other to grow in the business and also to learn new techniques. For only $99 USD / $109 CAD you will receive your choice of New Consultant Kit (Scrapbooker or Cardmaker) includes nearly triple the retail value in products and supplies! PLUS…. you will receive a FREE Shoulder Tote! That is a HUGE savings of over $290 USD / $320 CAD!!! March is National Craft Month and Close To My Heart knows how to celebrate it with their special promotions! I have been CTMH consultant for almost 2 years and loving it. As a consultant beside can get the new products before the release time, I also can get them in special price PLUS direct discount, too! Do I earn money as a consultant? YES! You can find more details on the Close To My Heart Tab Menu. Are thinking about joining Close To My Heart? March is the month to do it! During the month of March, new Consultants who enroll will receive a FREE shoulder tote (a retail value of over $26 USD / $29 CAD) in their New Consultant Kit. Our New Consultant Kit is just $99 USD / $109 CAD and includes nearly triple the retail value in products and supplies. Including your FREE shoulder tote, that is a savings of over $290 USD / $320 CAD! Contact me at any time if you have any questions! I can’t wait to have you in my team 🙂 So excited! You still have time to grab this month’s special promotions that go until November 30th, 2014. Stamp of the month, The Little Things. This stamp set of 15 is GORGEOUS! 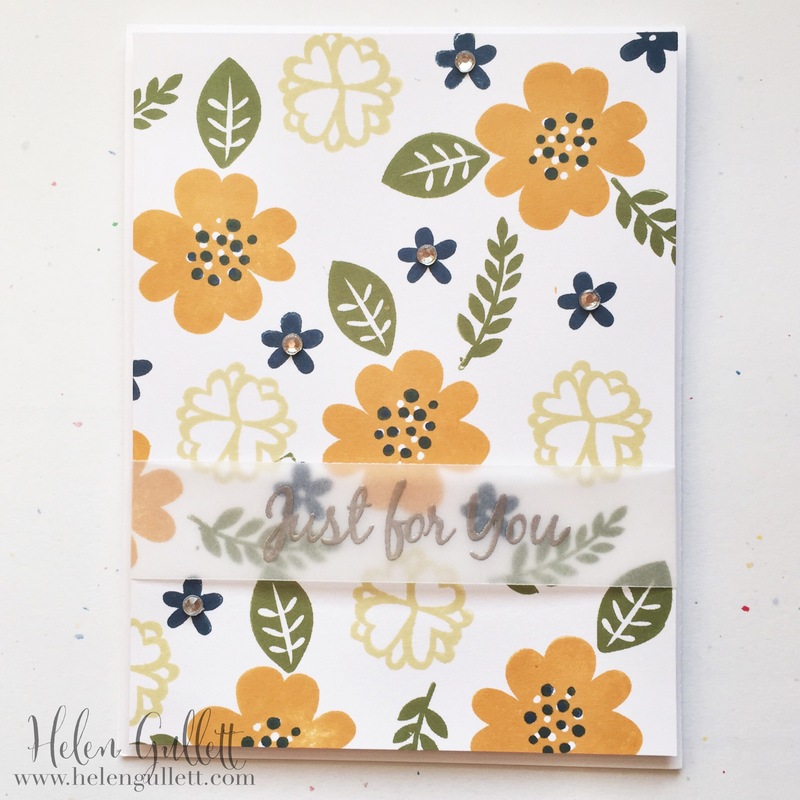 Perfect for any occasion cards, scrapbook background layouts, and even gift box topper. You will need this one! For every order of $50, you can get this beautiful stamp set for ONLY $5! Also, every order you put with SOTM, you will be entered to win Mystery Hostess Reward product worth of $10! 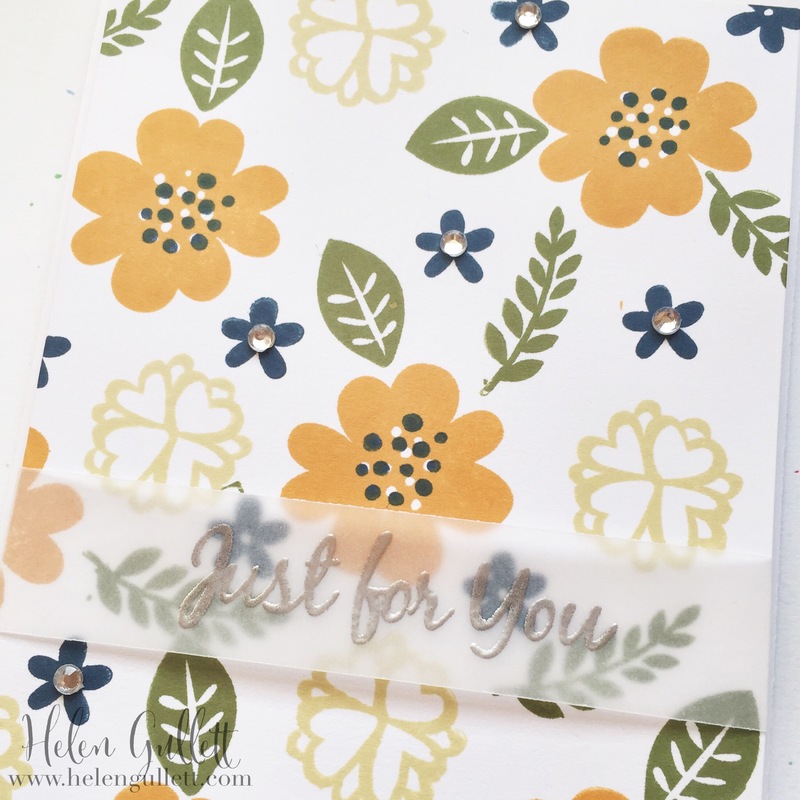 Today I would like to share 2 cards I made using CTMH Stamp of The Month, The Little Things. 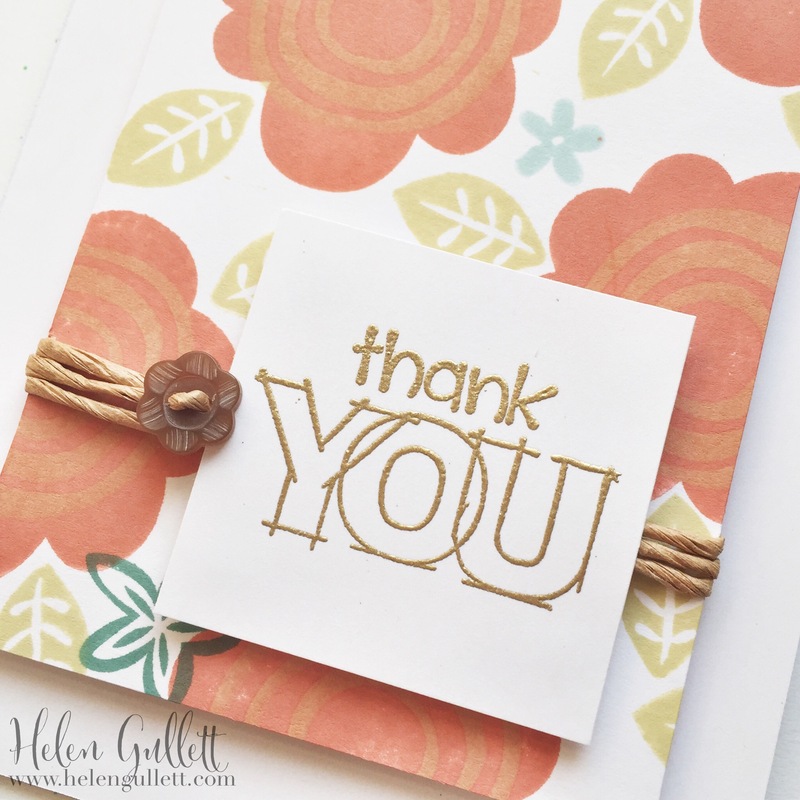 I also link up this card at Inspire Me Monday, Week 150. Thank you so much for stopping by today! Oh wait! One more… This month is a special Month for Studio. November marks the five-year anniversary of Studio J®, and that means it’s your lucky month, with 5 amazing ways to win through Studio J and Close To My Heart social media!